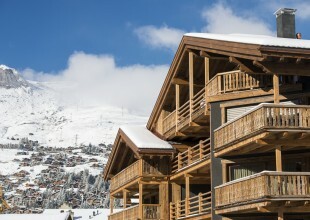 Skiing is a great sport for everyone, young or old, beginner or novice, isn’t it? 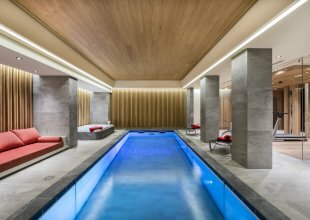 So why shouldn’t people with disabilities love it too? 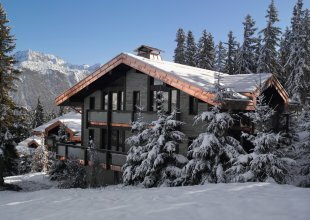 With adaptive skiing, handiski and disabled friendly ski resorts, a skiing trip is a top choice for a holiday for people with disabilities. 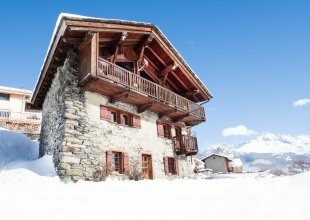 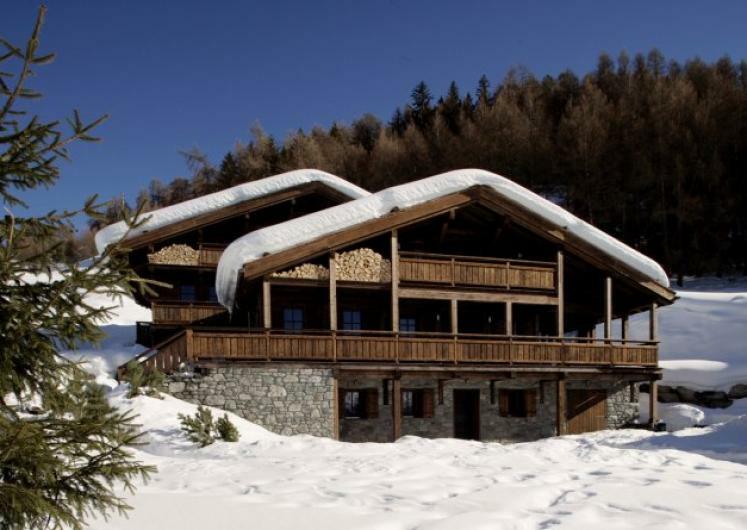 We understand how important it is to have a chalet that you feel safe and welcomed in, as such we have a fantastic range of wheelchair friendly ski chalets for you to choose from for your next accessible ski holiday. 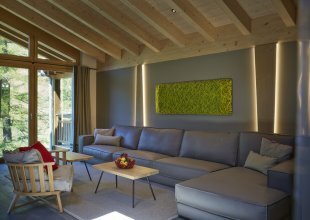 We believe that when you are welcomed into the chalet that you feel as comfortable and as at home as anyone else. 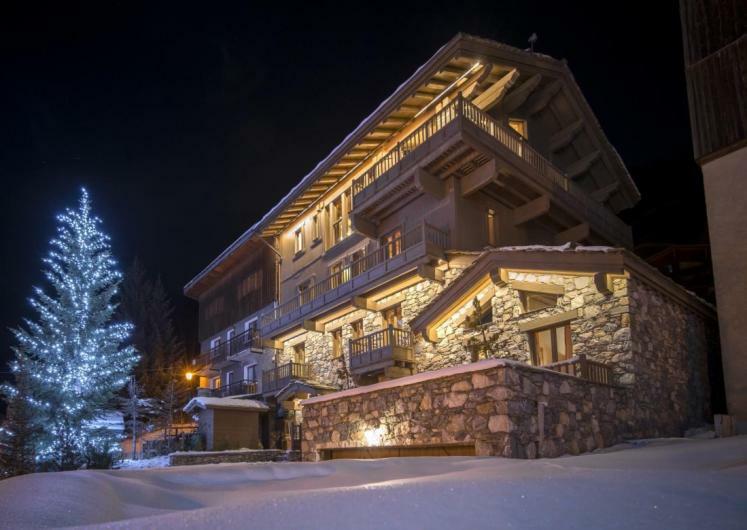 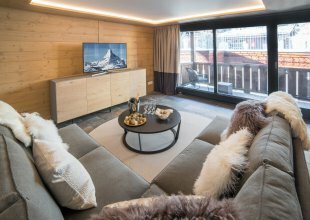 This is why we have put together a collection of luxury ski chalets that are not only accessible ski chalets but also come with a very caring service. 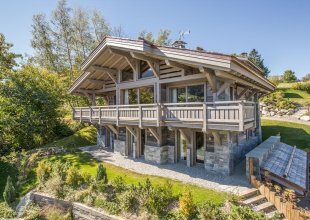 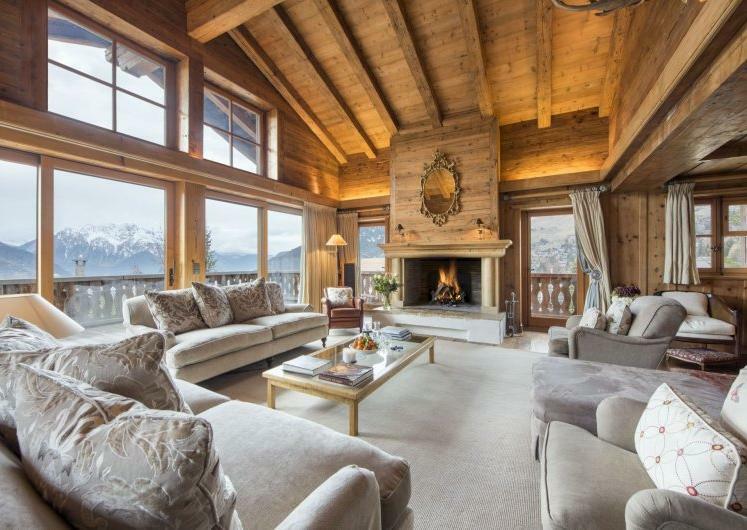 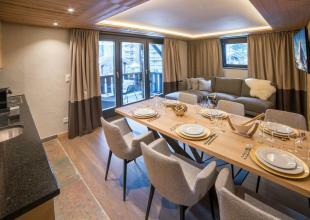 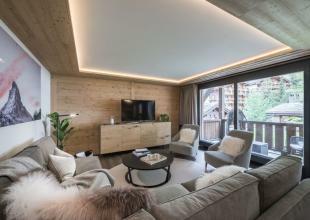 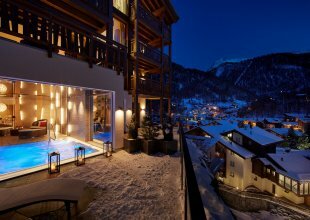 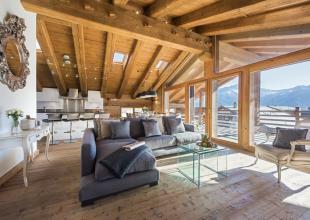 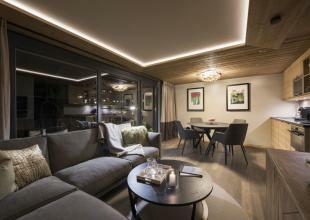 With luxury being at the heart of each chalet you can be guaranteed to have an amazing holiday. 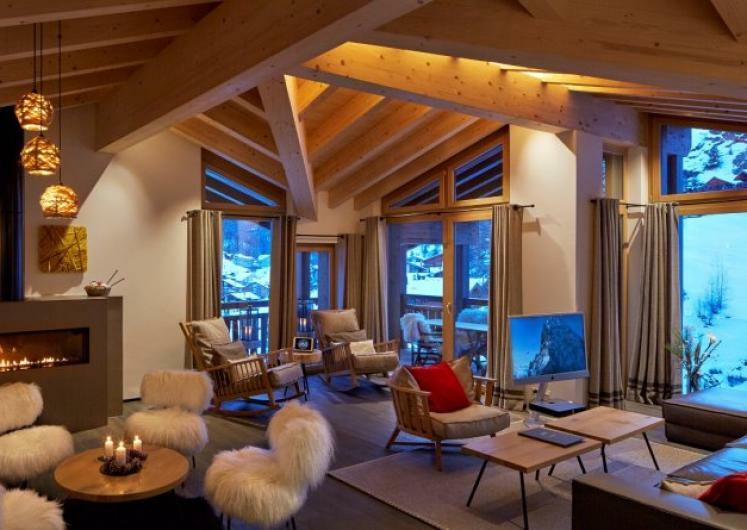 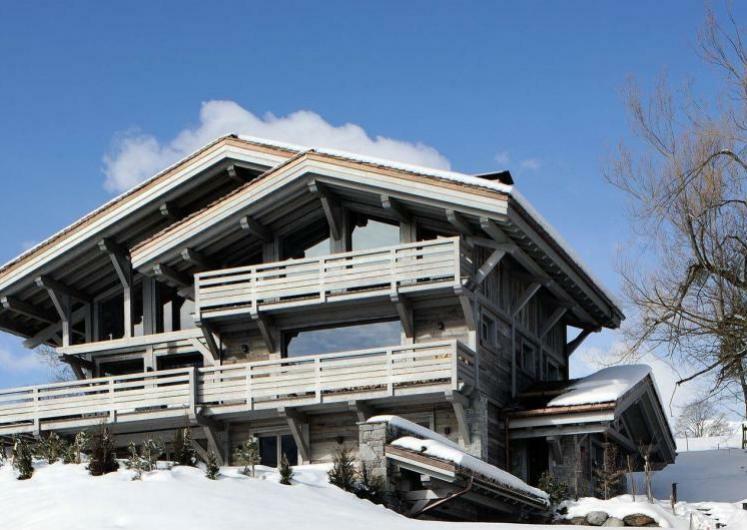 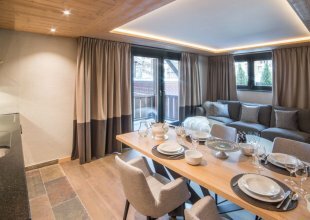 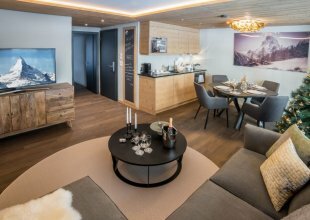 If you are looking for a luxury disabled friendly ski chalet, drop us a line to discuss your requirements so that we can then ensure your stay is as suitable for your needs as possible!